Emerging as a city with a distinct culture of its own, Reno has come alive in recent years as an affordable playground for foodies, libationists, music enthusiasts and outdoor adventurers. Get there by train, plane, automobile, or even hot-air balloon. (Reno hosts the World’s Largest Free Hot Air Balloon Festival.) However you arrive, Reno is a city you don’t want to miss. If you’re seeking a caffeine high – or you simply dig the smell of fresh, roasted coffee – Reno is filled to the brim with artisanal coffee roasters. The bicycle-themed Hub Coffee Roasters is a must-see, along with Magpie Coffee Roasters and Wood-Fire Roasted Coffee Company, which, in a nod to early days, hand-roasts its beans in small batches over wood. 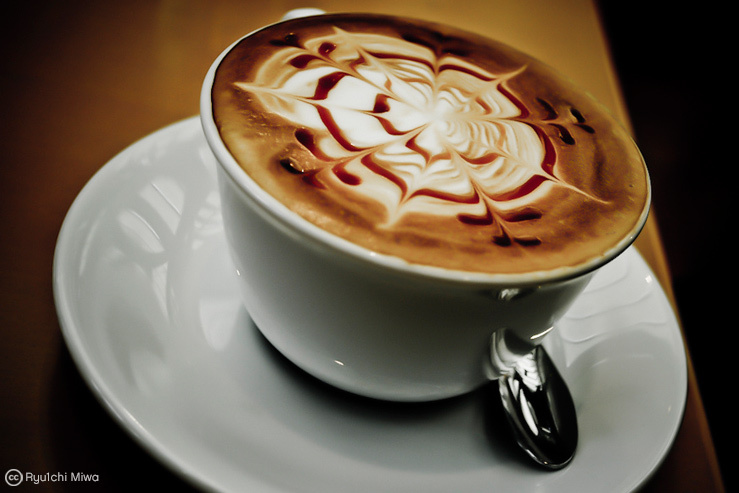 Lastly Coffeebar brings the taste of Italian inspired roasts to the heart of Reno. 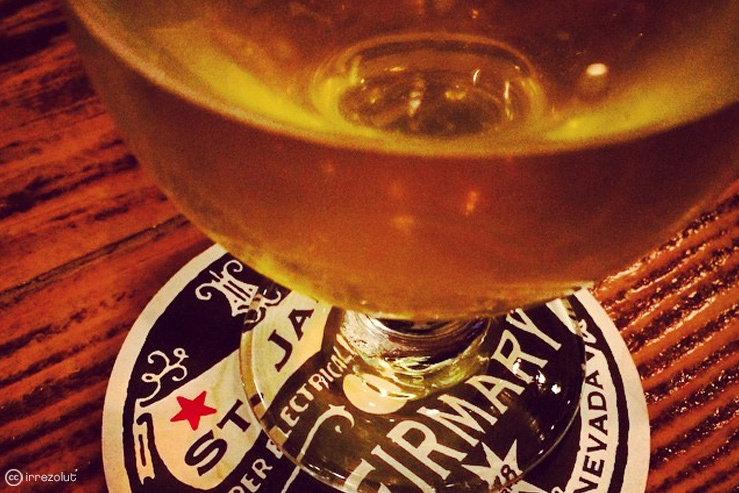 Need the 4-1-1 on Reno’s craft beer and spirits movement? Drinkable Reno is the ultimate guide to the local craft beverage scene and the top spots to hit. Make sure to grab a pint at Brasserie St. James, Winner 2014 Great American Beer Festival (Best Mid-Size Brewpub & Brewers in the USA). With more than a dozen craft breweries and distilleries in the Reno area. Plan your trip in April and you can check out the local talent and libations at the Reno Craft Beer Festival. Seeking adventure in the great outdoors? 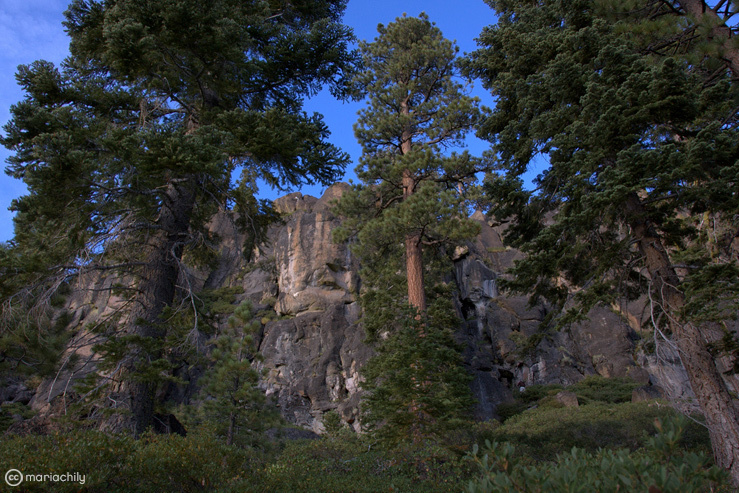 With the Sierra Nevada mountains within an hour’s drive, there’s no excuse to not get outside and get some fresh air – and exercise. 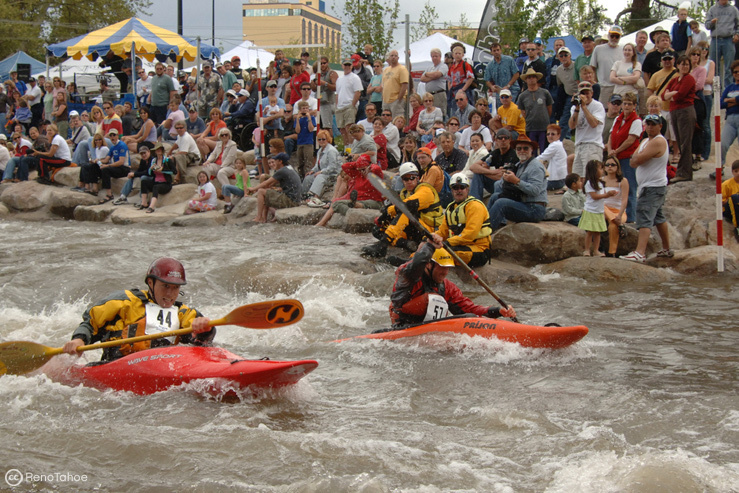 Closer to home, the Truckee River winds its way through downtown Reno and is the place to try your hand at fly-fishing, kayaking, and whitewater rafting. Watch out for the four-legged swimmers, who find the river a great location to cool off in the summer. A raging music scene has taken hold in Reno. Take the best of Austin, Texas, Portland, Oregon, and Nashville, Tennessee; throw in a hint of Chicago or Brooklyn; and mix it together with state-of-the-art venue and great crowds, and you’ve got yourself an incredible night on the town. 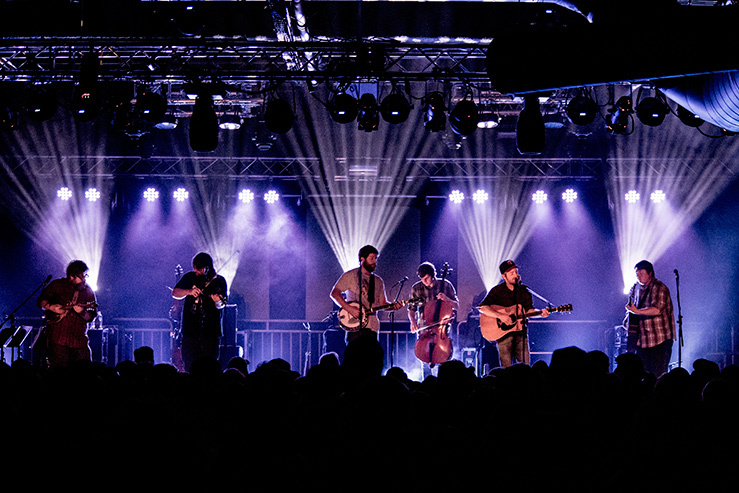 A stop in Cargo concert hall is a must for the ultimate concert-going experience and a chance to check out the hottest talent in national and local indie, bluegrass, soul and country. Check out Reno Tahoe USA for upcoming shows. First-time climber or experienced cragsman, you’ll want to test your mettle on the world’s tallest artificial climbing wall at Whitney Peak Hotel’s BaseCamp. Rising 16 stories above the historic Reno Arch on Virginia Street, it’s not for the faint of heart. Time it right, and you’ll see some of the region’s local talent – the Sierra Youth Climbing team – training on the wall. Whitney Peak Hotel, Reno’s only luxury, non-smoking and non-gaming property. This boutique hotel offers 310 guest rooms with views of the Sierra Nevadas just a few minutes’ walk from Reno’s casinos, nightlife, and restaurants, and a 45 minute drive from Lake Tahoe. STASH EXCLUSIVE DEAL: Book & Stay by 7/31/15 and earn TRIPLE Stash points and a daily pass to BaseCamp for two. Click for more info.